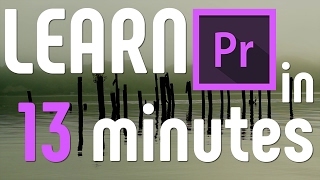 This is a beginners guide to learn working with Adobe Premiere Pro CC 2017. I have put a lot of effort in making this video guide, I hope it helps to start working with Premiere Pro. If it was helpful please help me by liking this video and subscribe to my channel for more editing tutorials. ▶Premiere Pro CC | How to blur faces?